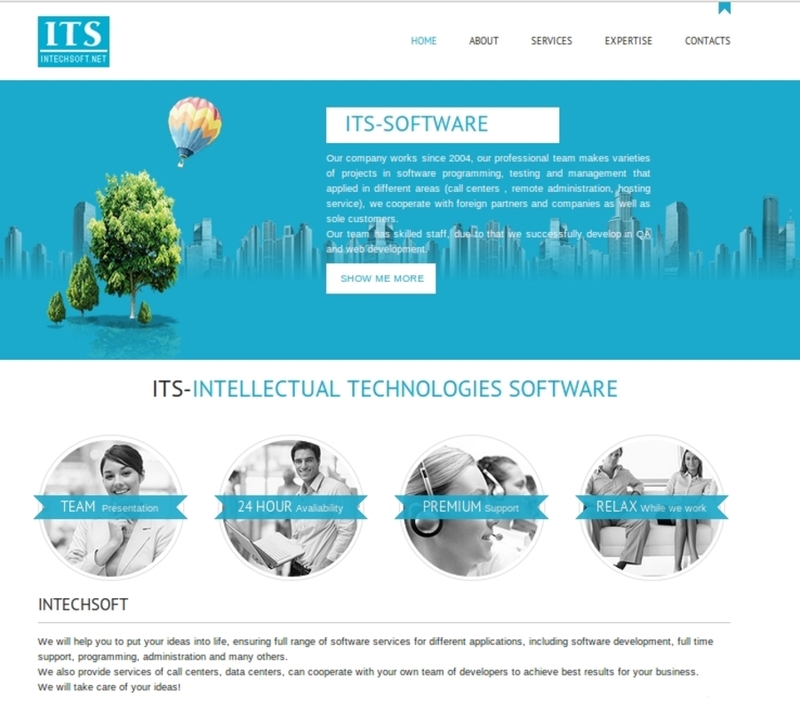 We will help you to put your ideas into life, ensuring full range of software services for different applications, including software development, full time support, programming, administration and many others. We also provide services of call centers, data centers, can cooperate with your own team of developers to achieve best results for your business. We will take care of your ideas!